Road trips lead to new discoveries, from finding the biggest ice cream cone in San Diego to the best lobster roll in Maine – and with tons of vacationers searching for places and activities during their on-the-go travel moments, having an accurate seasonal listing is an important opportunity for your business to get noticed. 85% of leisure travelers don’t decide on activities until after arriving at their destination,2 and that means people are searching for information on the spot. 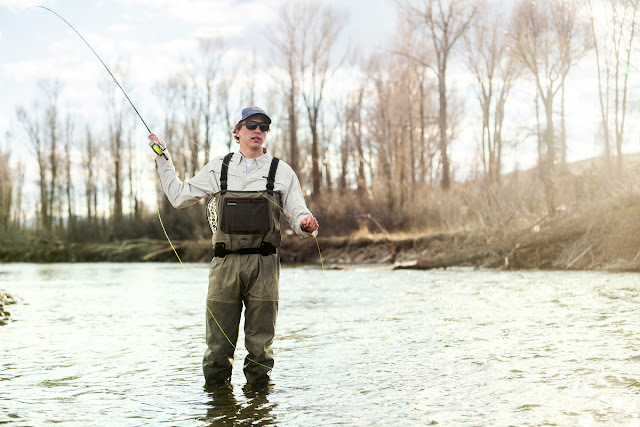 Snake River Angler, a fly fishing shop in Jackson, Wyoming maintains updated seasonal information in their Google My Business listing and AdWords campaigns, to reel in trout fishing enthusiasts from all over the US. Google My Business listings with photos get 35% more clicks and 42% more requests for directions than those without.3 Travelers are often unfamiliar with their surroundings, and photos help make it easier for people to see what your business has to offer. 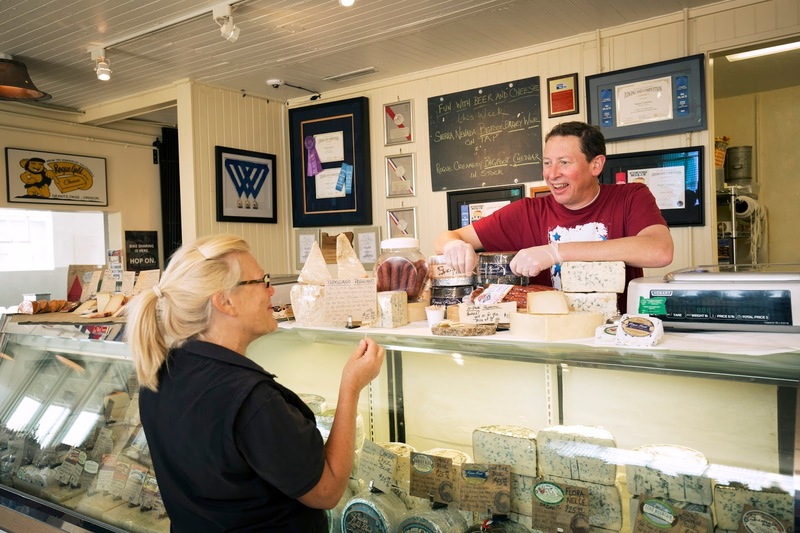 Rogue Creamery, a creamery and cheese shop in Central Point, Oregon, uses Google My Business to attract out-of-town visitors – even before they get into town. Their Google My Business listing helps some 40,000 visitors a year visit the cheese store, with directions, reviews, and photos. "We ask people how they found us, and so many say, 'I found you on Google,'" says Retail Manager Tom Van Voorhees. 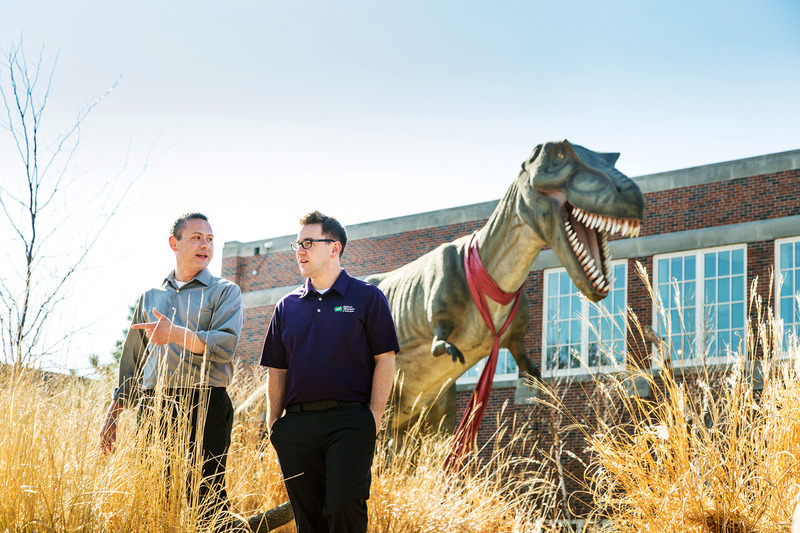 Without activity breaks, a long road trip with kids can be a handful, and The Children’s Museum of South Dakota embraces their status as a road trip reprieve en route to Mount Rushmore. Using a complete Google My Business listing and geo-targeted AdWords campaigns, they’ve attracted over 100,000 visitors each year. Nearly half of all Americans vacation in the summer, and with tourists coming to a town near you, now is the time to make sure your business can be easily found. Visit Google My Business to learn more about how you can get a listing for your business on Google. Summer is a great time for a get-away, and for 9 out of 10 people, the family car is the preferred mode of vacation transportation.1 Road trips lead to new discoveries, from finding the biggest ice cream cone in San Diego to the best lobster roll in Maine – and with tons of vacationers searching for places and activities during their on-the-go travel moments, having an accurate seasonal listing is an important opportunity for your business to get noticed.